Watch Nate Perform '1000 Miles' by Vanessa Carlton On Piano! This Vanessa Carlton hit was nominated for a Record of The Year grammy as well as a Song of The Year grammy. It lost both to 'Don't Know Why' by Norah Jones, but Carlton played the song live during the awards show that year. The song was a huge hit for Carlton and should be instantly recognizable to most people, even if they don't recognize it by name. 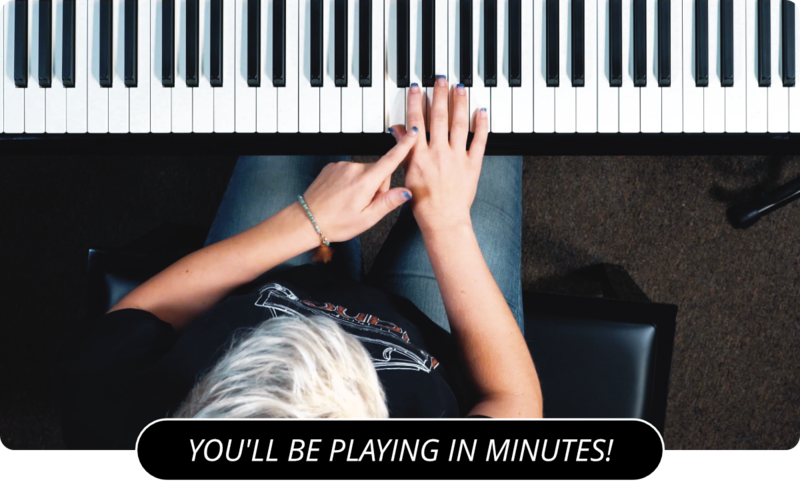 If you would like to learn how to play this song, be sure to check out my 1000 Miles video lesson in the Piano Song Lessons section. After you have learned the parts, you can come back to this video as a reference video, or to play along with it.